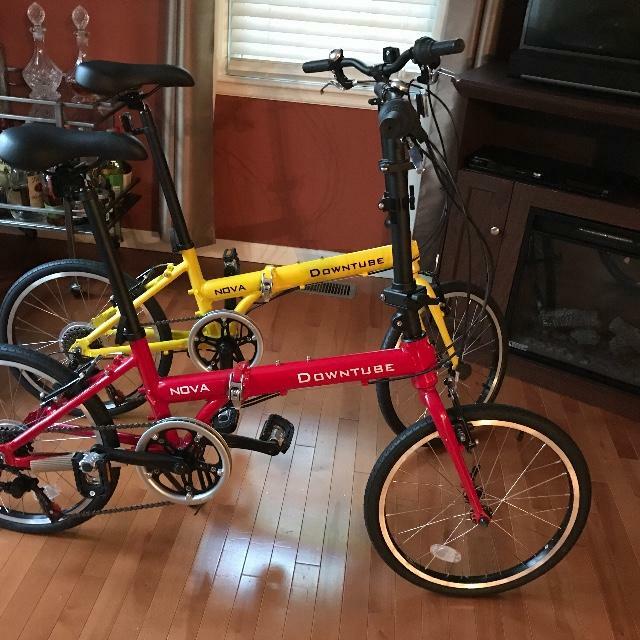 I purchased two Nova bicycles. The bikes were already practically assembled, which was great. As advised, I took the bikes into a bike shop to let them do a "tune-up." The bikes have been fun to ride. I love the fact that we can just pack these bikes up and fit them in the backseat or trunk of our cars. We only ride the bikes on bike trails in the park. So, they are perfectly fine for riding through the park. I hope to pack them up for trips over the summer. It will be great have our own bicycles instead of renting bikes whenever we go out of town. How often do you use your Nova's?